We’d love your help. Let us know what’s wrong with this preview of The Reluctant Emissary by T.M. Toombs. Devastated by the tragic death of his fiancée, Eshan Wallace had lost more than just the will to live in the moments that followed her accident. For his crimes against the man who took her from him, Eshan faces a grim ultimatum. Imprisonment and learn to live by the rules of criminal society or accept a year of solitary duty on Pluto's moon. To ask other readers questions about The Reluctant Emissary, please sign up. What is the biggest lesson you learned writing this novel? Who was your favorite character to write, and why? T.M. That's a hard one. I loved writing Eshan because he harassed me. He crept into my dreams and annoyed me while I was taking showers. I would lose track…moreThat's a hard one. I loved writing Eshan because he harassed me. He crept into my dreams and annoyed me while I was taking showers. I would lose track of time thinking about plot ideas until I ran out of hot water. TM Toombs first novel is a great one. Alaska is overrun with people fleeing the overcrowded lower 48. Aliens from outer space, the Zeta Grays, have come to earth in friendship, and brought cures for cancer and other monumental unsolved problems. In exchange they are asking the earth federations to provide labor on their planet to harvest ores that will save their species, but material that will kill the aliens to mine. A young man Eshan Wallace, in Alaska has just become engaged, but the woman o TM Toombs first novel is a great one. Alaska is overrun with people fleeing the overcrowded lower 48. Aliens from outer space, the Zeta Grays, have come to earth in friendship, and brought cures for cancer and other monumental unsolved problems. In exchange they are asking the earth federations to provide labor on their planet to harvest ores that will save their species, but material that will kill the aliens to mine. A young man Eshan Wallace, in Alaska has just become engaged, but the woman of his dreams is taken from him by a distracted driver. He witnessed the tragedy and drags the driver out an beats him in his rage. He is arrested and faces manslaughter. The US military offers him the chance to serve his sentence in outer space on a Pluto moon alone and be a specimen in a study. He agrees because the life he planned is over. During his stay on the moon, he meets another alien species, the Annunaks with a different story. Will he become the Reluctant Emissary? The woman of his dreams, was killed right before his eyes. Eshan Wallace lost his heart that night and any semblance of control a she sought revenge on the man responsible. Now facing the consequences of his actions, Eshan must choose, prison or a journey into an unknown frontier as the lone inhabitant of an outpost on Pluto’s moon. One year and he would walk away a free man, but has Eshan chosen wisely? Unprepared for life in out space, Eshan wasn’t prepared to actually have to confront an alien The woman of his dreams, was killed right before his eyes. 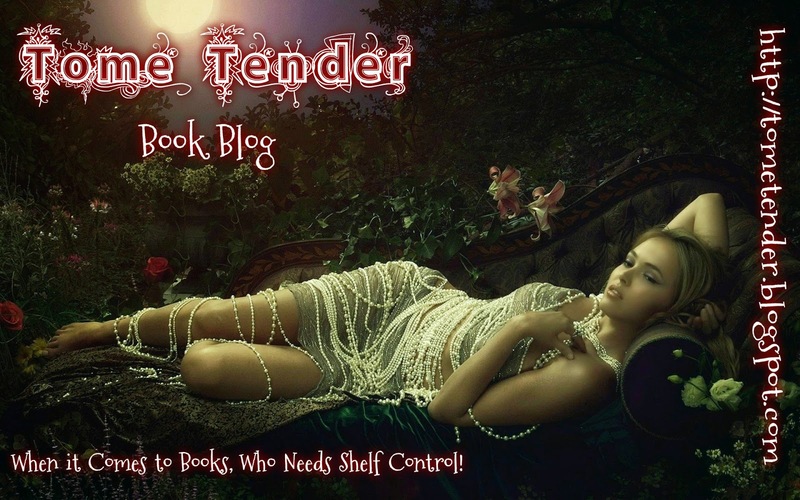 Eshan Wallace lost his heart that night and any semblance of control a she sought revenge on the man responsible. Now facing the consequences of his actions, Eshan must choose, prison or a journey into an unknown frontier as the lone inhabitant of an outpost on Pluto’s moon. One year and he would walk away a free man, but has Eshan chosen wisely? Unprepared for life in out space, Eshan wasn’t prepared to actually have to confront an alien species, the Annunaks. In spite of a terrible mistake on his part, he learns that Earth’s allies, the Zeta Greys are really monsters in disguise, their intent evil. He will have one chance to convince Earth of the truth, or die trying. He could be the Annunak’s only hope for peace with Earth, he is THE RELUCTANT EMISSARY. This is one of those stories that requires sitting back and enjoying the ride without getting so lost in the improbabilities that the story is lost. Eshan is an average guy, his situation is extraordinary and yet, he rises to the occasion with flying colors! A very entertaining read that is quick and light, and besides, who doesn’t love an unassuming hero flying headlong into the unknown? A man chooses to take a year long mission to a moon of Pluto, rather than serving a life sentence for a revenge killing of the man who killed his fiance. It seems that the alien grays are trying to forge an alliance with earth in their war against other aliens, and bring gifts of technology. Those other aliens arrive on the moon, and our protagonist winds up the ambassador for the aliens. Okay. Seems like the author listened to Coast to Coast AM a little too o I won this book in a goodreads drawing. I love discovering new authors who know how to tell an engaging story, and T.M. Toombs is one of the best I've read in a while. This book kept me captivated from beginning to end, and I'm so excited to know there are more installments on the way. 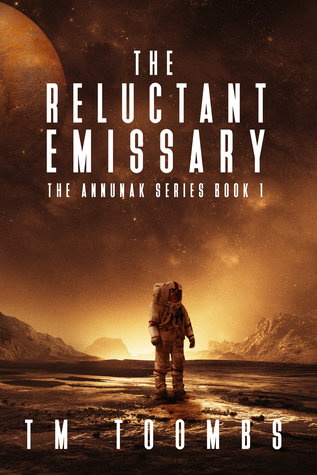 If you enjoy reading about ordinary people struggling through impossible times, you'll love The Reluctant Emissary. I really enjoyed this book and I am looking forward to the next one. TM Toombs states that her major accomplishments in life include getting out of bed and remembering to rinse the conditioner out of her hair. She is currently living in the oilfields of North Dakota with her hardworking husband who wishes she'd hurry up and get her writing career off the ground so he can retire and spend his days fishing. TM is the mom to a very active, non-verbal son facing the ch TM Toombs states that her major accomplishments in life include getting out of bed and remembering to rinse the conditioner out of her hair. She is currently living in the oilfields of North Dakota with her hardworking husband who wishes she'd hurry up and get her writing career off the ground so he can retire and spend his days fishing. TM is the mom to a very active, non-verbal son facing the challenges of living on the Autism Spectrum.